Oak Services are proud to be working with local authorities and councils across the South and East. Completing refurbishments across these areas for schools, council properties and public buildings has allowed us to provide long lasting and practical refits suitable for everyday use. These refurbishments include council housing, Housing Association properties, primary and secondary schools and community buildings. As well as undertaking the refitting and decoration, we provide complete internal and external repair and maintenance work. Due to the public nature of these buildings, as in our other sectors, all our works are completed to the highest standards of health and safety. 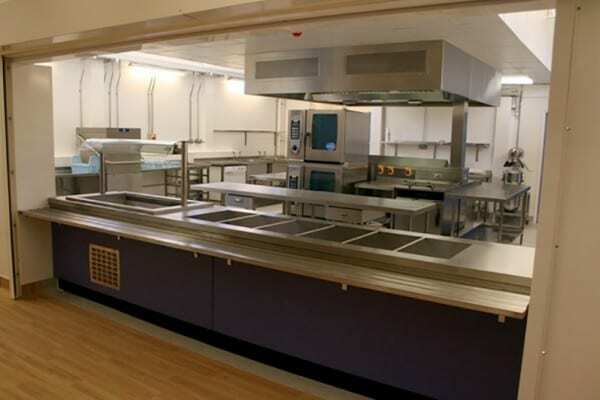 This school kitchen refurbishment was carried out for the Borough of Wandsworth; Southmead Primary School. 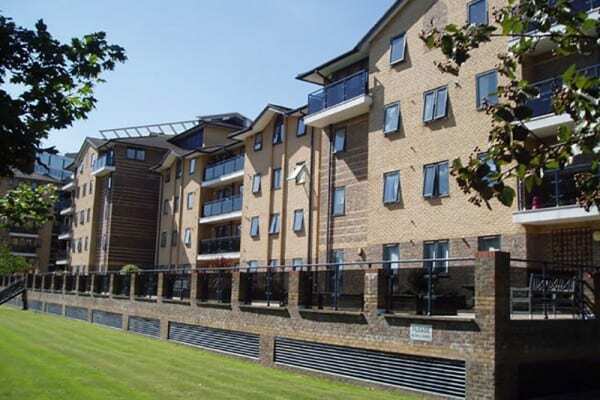 These modern blocks of apartments were in need of some TLC.